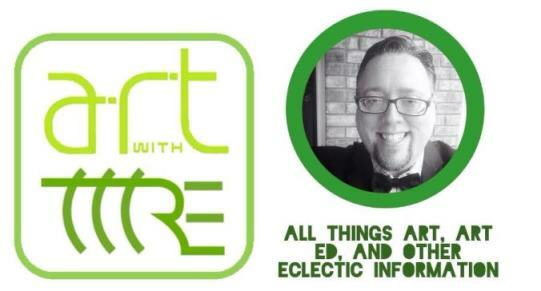 Art With Mr. E: Go Vote!!! Hey friends...let's make this happen!! 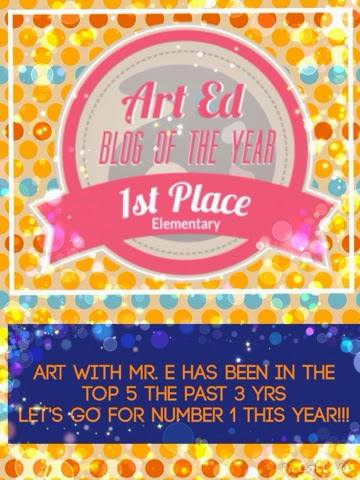 Art with Mr. E is up for elementary blog of the year once again. Always a bridesmaid...never a bride. UNTIL THIS YEAR!!!!! VOTE VOTE VOTE!! 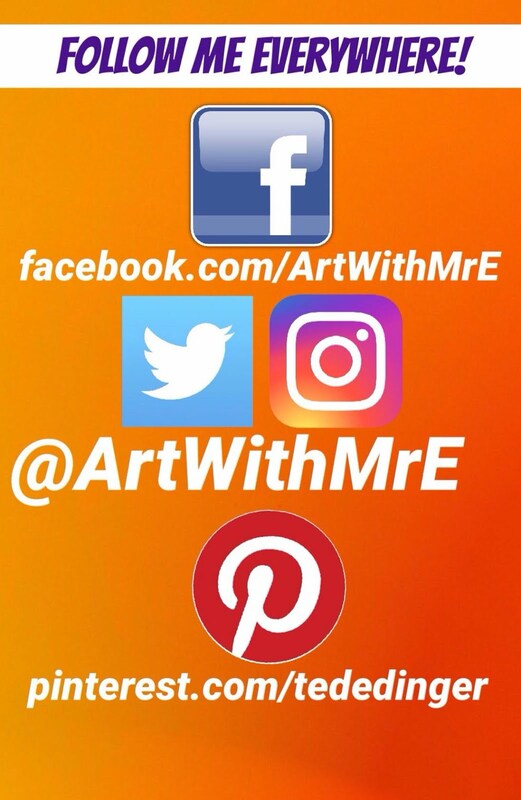 You can vote once a day! 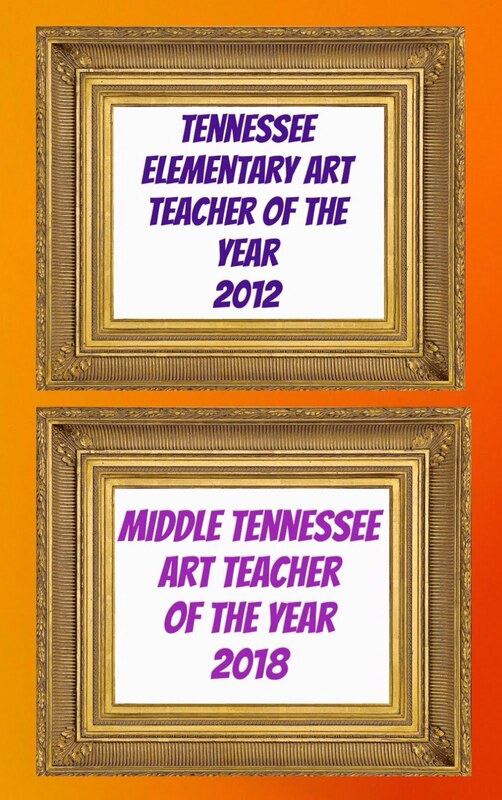 Check out the other categories too...some other amazing blogs that deserve your support!! I voted for you!! Good luck Mr. 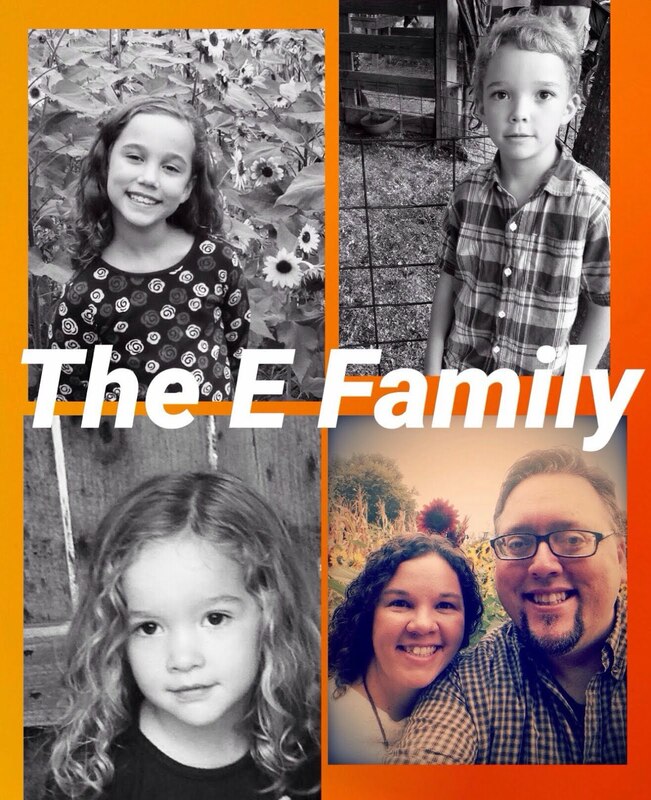 E!! !